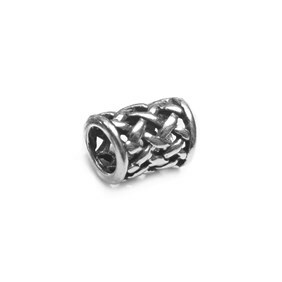 We stock a large range of beautiful sterling silver and gemstone charm beads that are perfect for adding to 'Pandora' style charm bracelets. 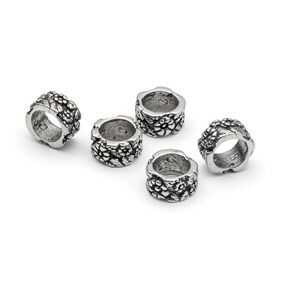 Each of our charm beads has been carefully selected for it's individual design and their beautiful quality. 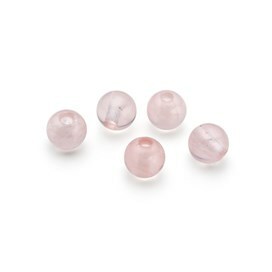 Shop our range of high quality charm beads for your handmade jewellery designs. 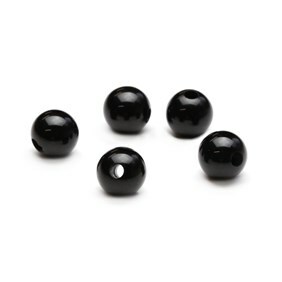 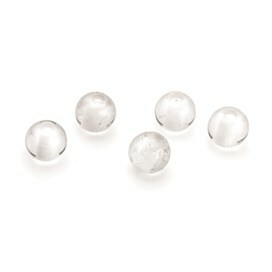 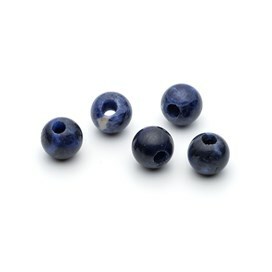 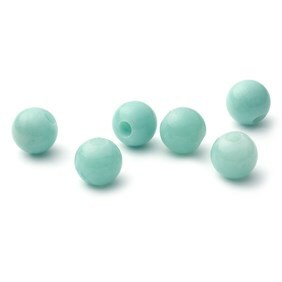 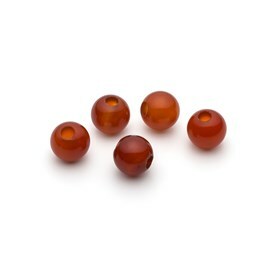 These beads are great for using on bracelets or used as spacer beads alongside other beads. 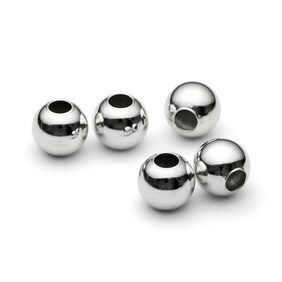 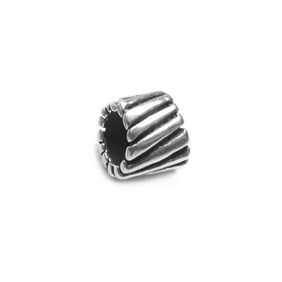 Choose from our range of sterling silver metal beads which work great threaded onto leather thonging, silk or cotton cords. 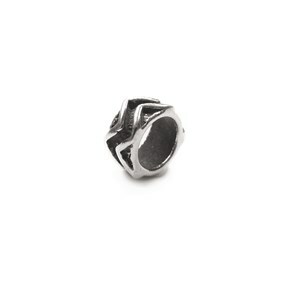 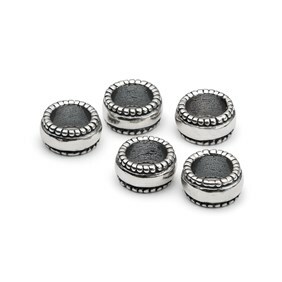 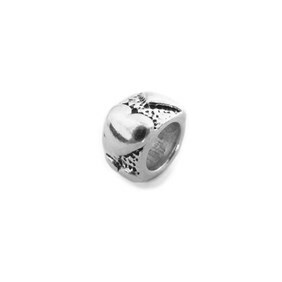 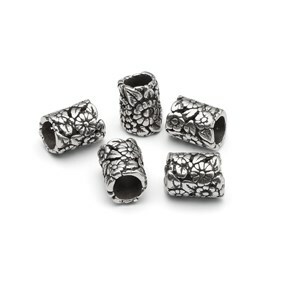 These are a great choice if you like 'Pandora' style charms and would like to re-create the look. 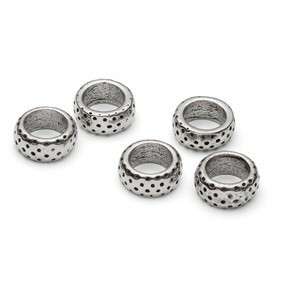 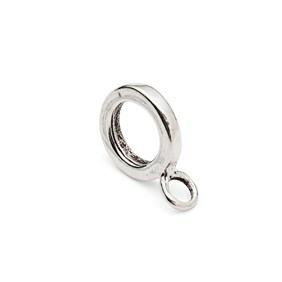 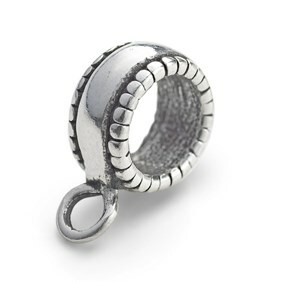 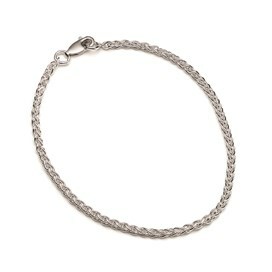 Our large hole beads can be threaded straight onto suitably sized chain bracelets, necklets and cords. 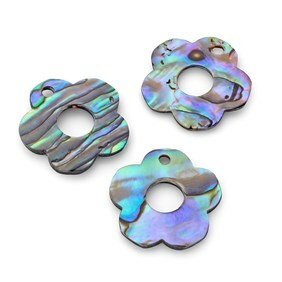 Why not combine with your favourite charms to experiment with designs. 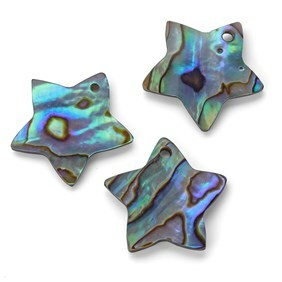 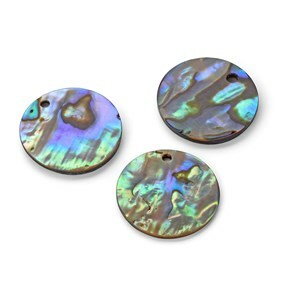 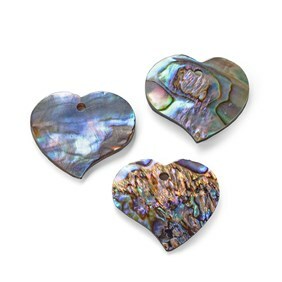 Our paua shell charms are great for creating instant earrings, pendants and charms. 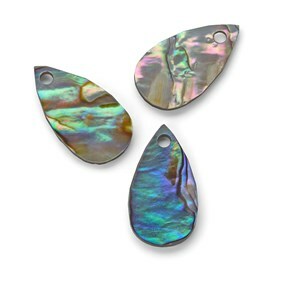 They have a stunning iridescent turquoise, green, blue and pink patterns which shimmer across the shell.